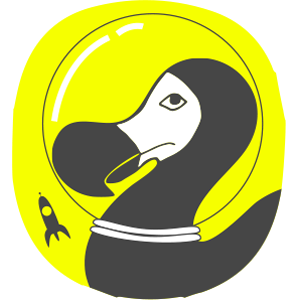 Continuing our series of space-themed blogs for Space is for Everyone Week, Hodderscape publisher Oliver Johnson thinks about the characters he’d most like to travel the galaxy with, because in the Wayfarers, you’re never alone in space. Space: a dark, noiseless, freezing void… no one can even hear you scream. 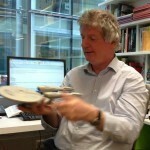 So how are you going to fend off the blues on your interstellar journey? The bleak beauty of what lies outside makes the companionship that lies within your chosen craft even more vital. And you need some cool people/aliens/AIs to explore the thousands of systems, no? After all, if you’re not careful, you COULD end up stuck with the likes of Dr Zachary Smith, Corbin or HAL and, if you’re never alone in space, you want to ensure they’re people you want around. Here’s my list of ideal space companions. 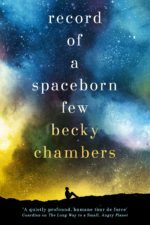 As it’s Becky Chambers week with a UK tour and appearance at YALC, let’s talk about her loveable, tactile, empathic Aandrisk, the alien who takes Rosemary under her wing in A Long Way to a Small, Angry Planet. She is the one who binds all the disparate elements of the Wayfarer crew together. Her space walking trip with Rosemary is one of the most beautiful vignettes in SF. 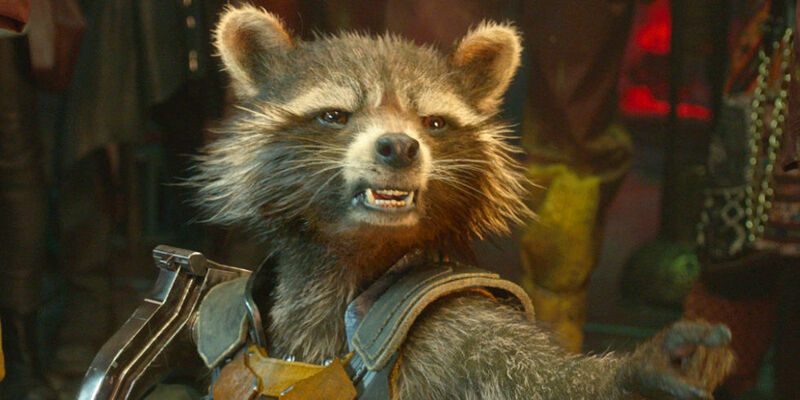 The ideal Guardian of the Galaxy Companion? Hmm, tricky one. Is there a chance one might become tired of Quill’s Walkman and his irritating yet loveable insouciance? What about Drax? His killer put-downs would surely enlighten any galactic voyage. But no, I’m going to plump for snarky Rocket Racoon. He’s hardly a loveable pet, but he’s a damn fine pilot and fighter. So it seems odd, as Quill is a kind of latter-day Han Solo, to go for Han, but who can understand Chewie anyway? And I couldn’t forget Becky’s beloved Star Trek either. But who to chose? It has to be the imperturbable Spock: never flummoxed in any situation. Unflappability might grate in the long run, but it’s best to be calm and logical in a crisis. Yes, I have a soft spot for Fry’s roomie, the foulmouthed, hard drinking kleptomaniac etc etc robot Bender. 6) Shevek from Ursula LeGuin’s The Dispossessed. All wanderers wish to return and the motto of the book becomes ‘true journey is return’; Shevek is an eminent physicist with a mind blowing theory of time; though he only visits two planets, his journey is intellectually so broad and seems to encompass every possible political and belief system …. 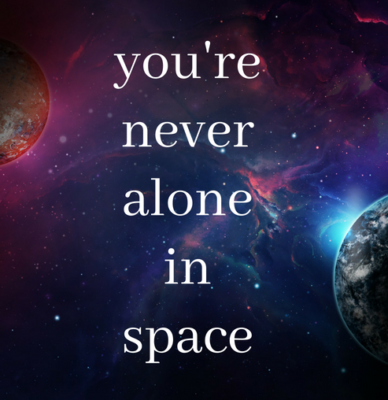 and if you’re never alone in space, at least the conversation should be interesting. 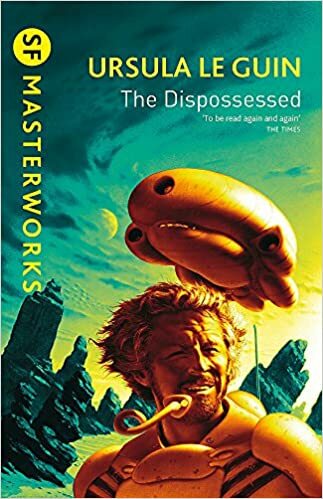 OK, so he gets stranded on Mars, but he’s a dab hand at the hydroponic potato turd farm until the dust storm blows everything back to being a …. turd. But you would want someone with Watney’s ingenuity if you had only a tiny chance of survival in the most hostile environment imaginable. 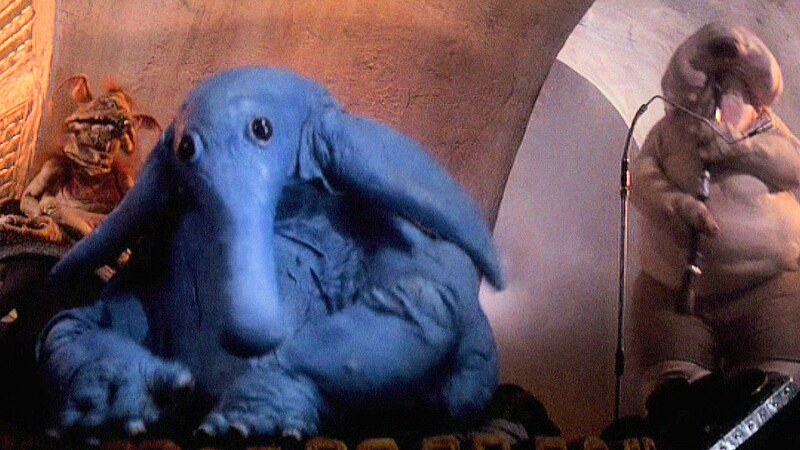 And finally, I return to Star Wars, because we will need music wherever we end up and the blue elephant-like-creature’s band are the best thing on Tatooine. Announcing the Wayfarer Fan Art Contest winners! We were blown away by these entries. Seven fantastic novels set in circuses and carnivals Roll up! Roll up!